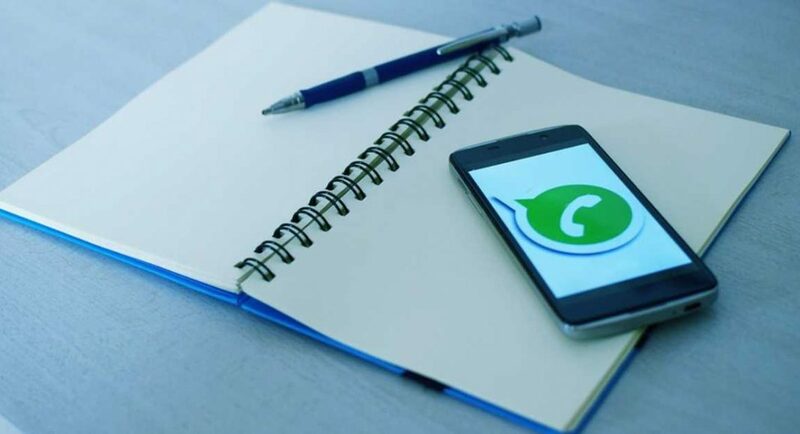 Facebook-owned instant messaging app WhatsApp has launched the second-leg of its ‘Share Joy, Not Rumours’ campaign, which intends to educate people to use the platform responsibly considering that Lok Sabha elections are just around the corner. The company has today issued a statement which says the new education campaign would inform people about the controls that are available on WhatsApp which they can use in order to stop the spread of misinformation. This would be useful considering the fact the close to elections, many are expected to use the popular instant messaging app to spread information that is not accurate. The campaign would be joining a number of TV, print and radio ads that have surfaced online previously and educate people on stopping misinformation spreading at the time of Lok Sabha elections. According to WhatsApp, the first phase of its campaign successfully reached hundreds of millions of Indians in rural as well as urban areas. And now, the company is planning to build on the campaign with a second-round focused on supporting a safe election process. WhatsApp has partnered with DEF and NASSCOM, which will be acting as the company’s digital literacy partners and share videos to grow awareness among people. The print ads, on the other hand, will be used to remind people how to spot, verify and stop sharing of misinformation that has the potential of causing harmful outcomes during the pre-polling period. WhatsApp has mentioned that the campaign is one part of a series of actions that need to come together to resolve the underlying societal challenges contributing to misinformation and the company says that it is continued to be committed to doing its part to ensure that the platform continues to be a safe and private space for personal communication. Among other changes, WhatsApp has introduced the ‘Forwarded’ label that informs users when they receive a message on the app that is not from their immediate contacts, and it has also imposed a limit to the number of people to whom a forwarded message can be sent. During the first phase of the campaign, WhatsApp started banning accounts of users who engaged in bulk messaging and automated behaviour to stay ahead of highly-motivated abusers.